To All The “WHISTLE BLOWERS” wherever you are! Track Nr. 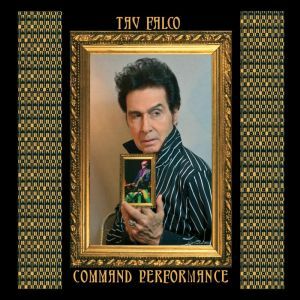 3 from the New PANTHER BURNS Album, COMMAND PERFORMANCE! If the YouTube player doesn’t play, you can listen to the track on ReverbNation here.